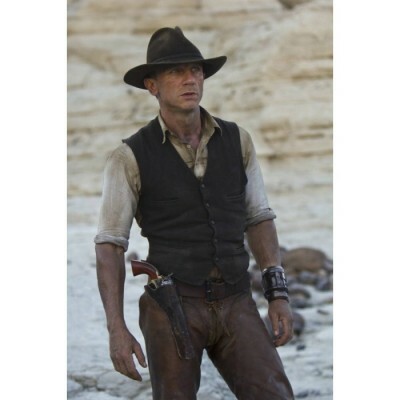 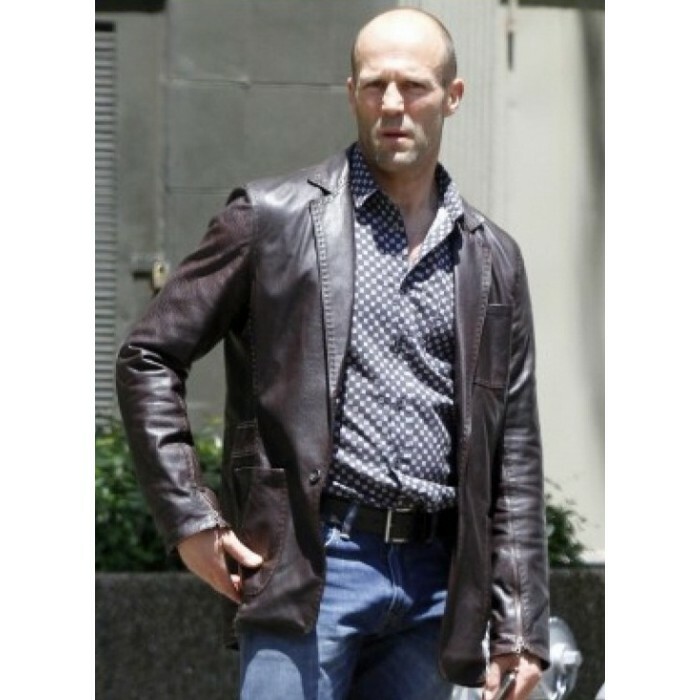 Jason Statham is an A-list star that has set the bar higher for those trying their luck in action movies- and his performance in Fast and Furious 7 is the testimony of it. 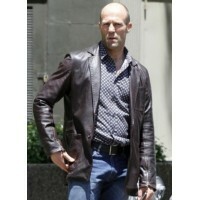 Statham actually slayed us called the Jason Statham Coat Style leather jacket! 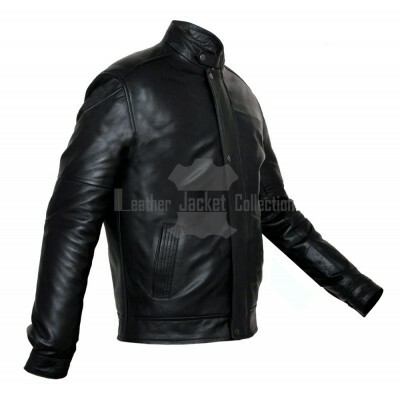 Guaranteed original leather with viscose inside. 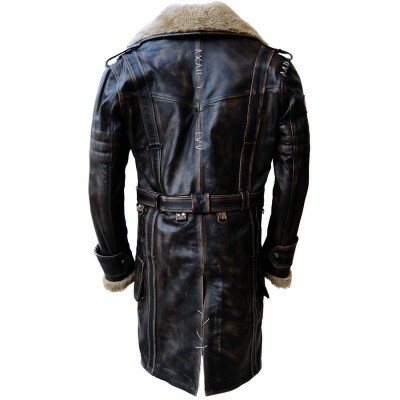 A coat style design bearing no difference from the actual one, featuring a front button closure, two pockets and lapel collar. 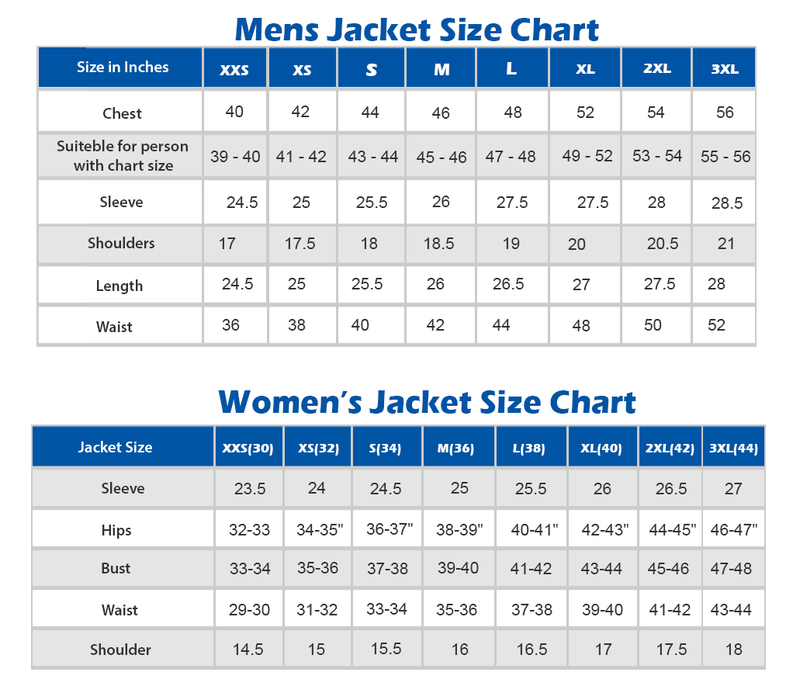 Perfect stitching through some highly professional craftsmen. 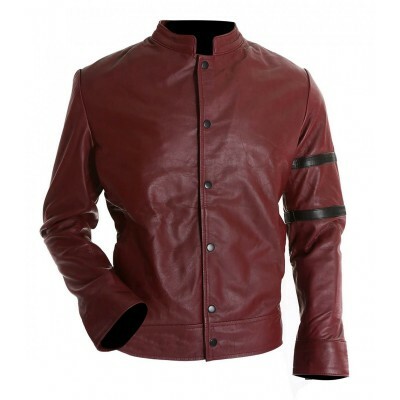 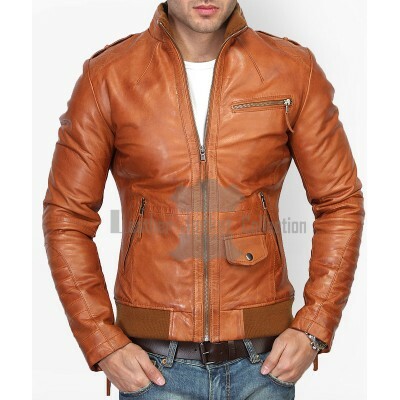 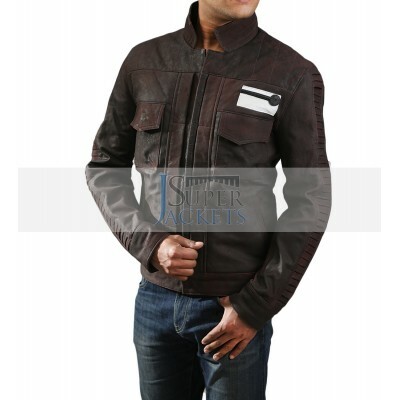 Well, if you are more in to casual stuffs like clubbing, friend gatherings, traveling and adventuring- look no further to a jacket like this- as this ticks that style factor while giving the wearer a very sophisticated kind of look!